Last week, we attended the Global E-Commerce Summit 2016, convened by the E-Commerce Europe trade organization, in Barcelona on May 31 and June 1. Retailers from across Europe and beyond were among the attendees, and we heard from representatives of LEGO, Zoot, Vestiaire Collective and Internet Retailer, among many others. Here, we share our key takeaways from the conference. On the first day of the conference, discussion tended to focus on how to succeed in e-commerce generally. Across day two, the overriding theme was the potential offered by cross-border e-commerce. 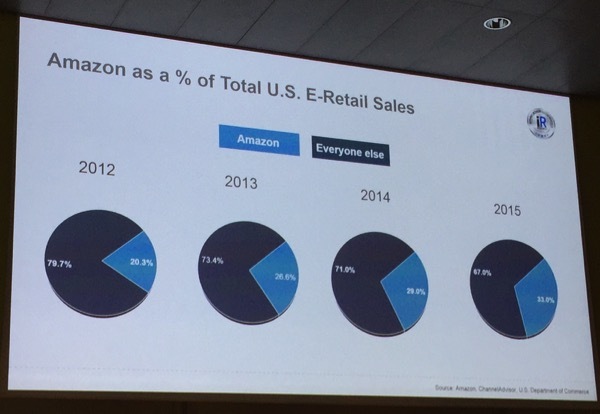 Amazon is widening its lead in the e-commerce race, at least in the US. That was a key point of the presentation given by Stefany Zaroban, Director of Research at media firm Internet Retailer. Amazon accounted for fully one-third of total US e-commerce sales last year, compared to just 20% in 2012, she said. The company’s progress is being helped by its above-average conversion rates: a huge, 74% of visits to Amazon’s US site by Prime members convert to a sale versus an already substantial 13% for non-Prime Amazon customers, said Zaroban. In response to Amazon’s success, US brick-and-mortar retailers have been ramping up services, such as click-and-collect. In spite of these efforts, the top brick-and-mortar stores’ online growth in aggregate lagged the total e-commerce channel in 2015. While these figures relate to the US specifically, if retailers in other markets are not yet feeling the same level of pressure from Amazon, they are doubtless wary of the e-commerce giant’s growth. With the “Amazon threat” in mind, how can brands and retailers win in omni-channel retailing? Several presenters throughout the day shared their insights on this subject. There is space for distinctive pure-play retailers. 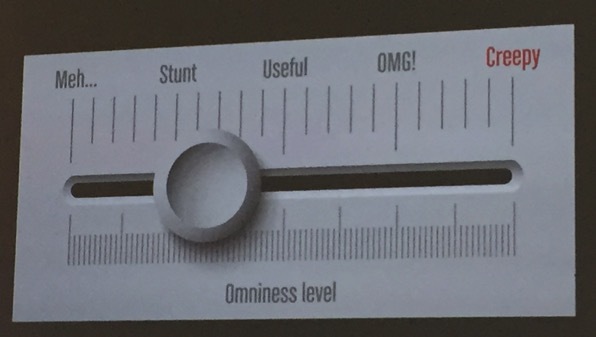 Know where on the “omniness scale” to stop. Bridging the gap through in-store tech is not always the best idea. E-commerce is a channel awash with data, and we heard a number of striking facts and figures on day one of the summit. Marlene ten Ham, from E-Commerce Europe, noted that the UK, Germany and France together account for 60% of all European business-to-consumer e-commerce, with the UK alone accounting for 34.5%. Zaroban, from Internet Retailer, noted that the total value of the US e-commerce market is smaller than that of Europe, and that the e-commerce market in both is much smaller than it is in the Asia-Pacific region. Among the striking facts we heard regarding the US market were that fully 85% of all US book, music and video spending was done online in 2015, although e-commerce accounted for just 10.5% of total US retail sales and for a tiny, 1% share of food and drug sales. Better deals and ease of comparison, which 56% of consumers say is a reason for shopping online. 24/7 shopping, which 46% of consumers say is the reason they turn to e-commerce. Product variety, which 40% say drives them to shop online. 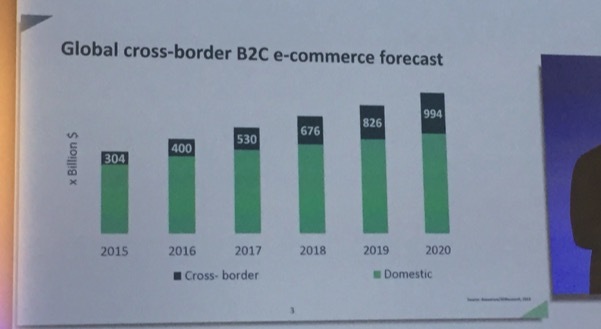 Cross-border e-commerce sales are set to more than triple between 2015 and 2020, according to Jesse Weltevreden, Professor of E-Business at Amsterdam University. International online sales from businesses to consumers will rise from an estimated $304 billion in 2015 to $994 billion in 2020, Weltevreden said. Weltevreden presented key findings from his major study of 67,500 European-domiciled websites. For some 70% of those shops, cross-border shoppers comprise less than 30% of total site visitors, and fully 97% of the sites Weltevreden studied did not offer any local websites or pages for nondomestic shoppers. In spite of this, some 60% of the European web shops studied do sell to customers beyond their domestic countries—suggesting that the large majority of European online retailers are losing cross-border sales by failing to cater to international consumers on their own sites. Adding options such as language translation and different currency options can help retailers serve these shoppers, Weltevreden concluded. Cheng Ouyang, Executive Senior Advisor at Alibaba Group, outlined his company’s hopes that Chinese shoppers will do more of their cross-border shopping on Alibaba sites, and a little less of it when they are taking vacations in foreign countries, which is currently a popular option for accessing international brands. Currently, Ouyang said, there are 5,400 foreign brands on Tmall Global, including brand owners such as Mars and Nestlé, and retailers such as Costco and Macy’s. 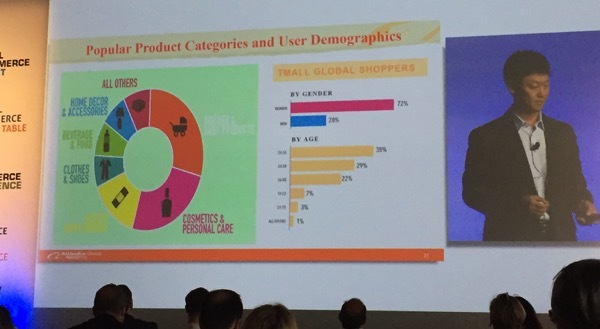 The most popular categories among Tmall Global shoppers are mother and baby products and cosmetics and personal care goods—evidence that Chinese demand for international shopping is about much more than just luxury goods. 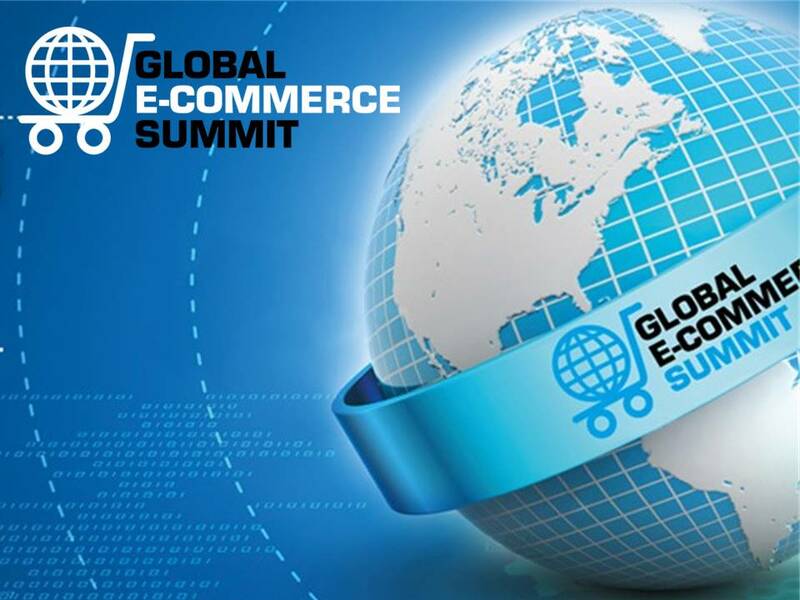 Want to know more about what happened at the Global E-Commerce Summit? Check out our reports on Day 1 and Day 2 of the event.